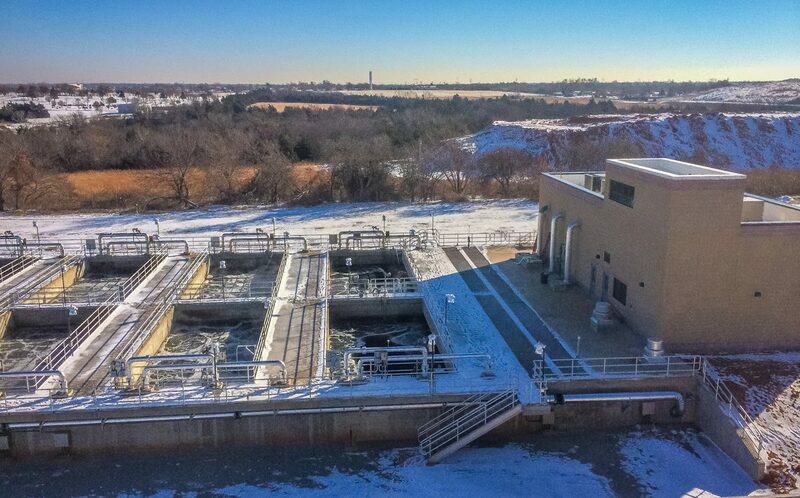 The Midwest City Pollution Control Facility was in need of upgrades to comply with new discharge permit criteria. 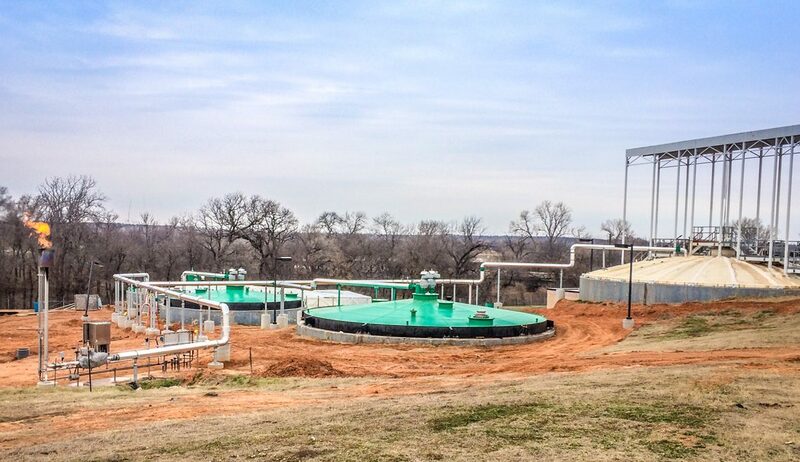 Upon completion of this project, which involved improvements to both the liquid and solids wastewater treatment processes, the facility now has a 10.2 MGD rated capacity and used the first moving bed biofilm reactor (MBBR) approved for wastewater treatment in Oklahoma. 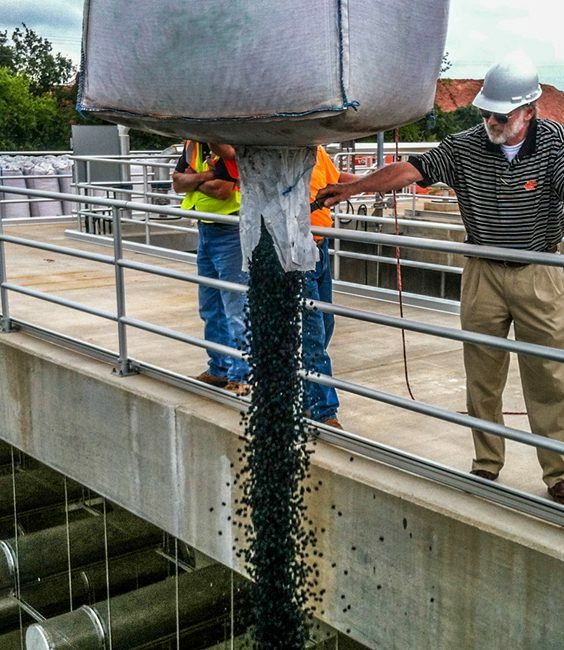 Portions of the facility remained in continuous operation throughout construction. 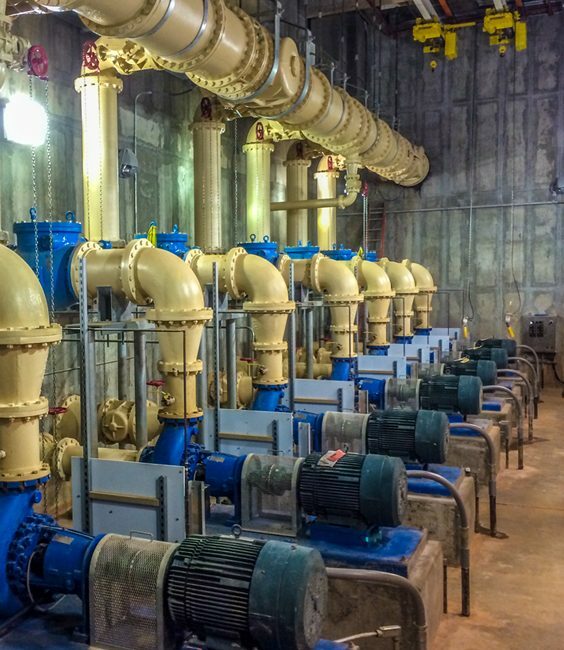 The scope of work included a new headworks building, MBBR basins, process air blower building, UV building, biosolids pumping complex, and concrete flow diversion structures. 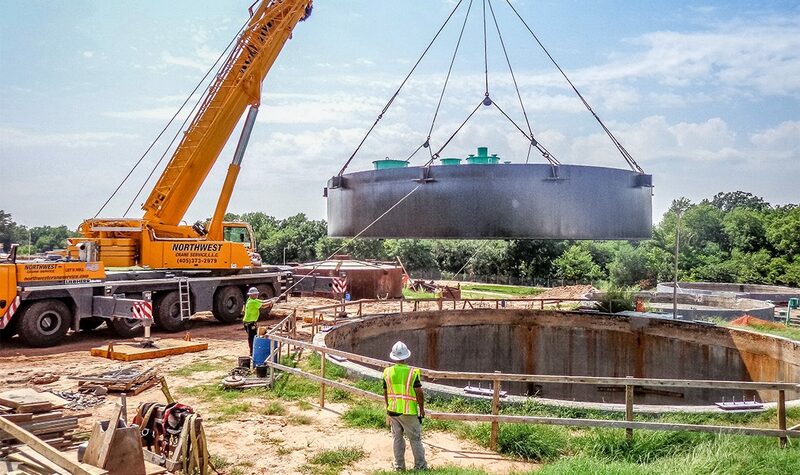 The project also included the renovation of several process structures, including primary and secondary clarifiers, primary sludge pump station, four aerobic digesters, de-chlorination basin, main control building, chlorine building, and secondary digester pumping complex. 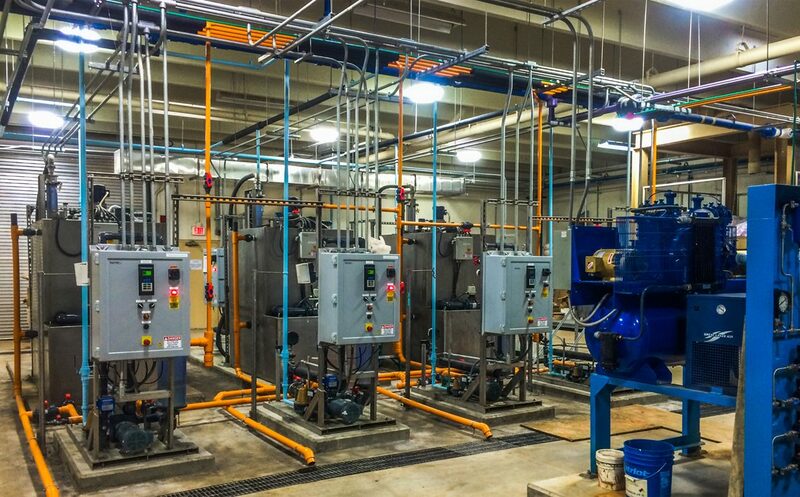 Site work consisted of roadways, a new electrical distribution system, SCADA system, buried piping and valves, and general site grading.